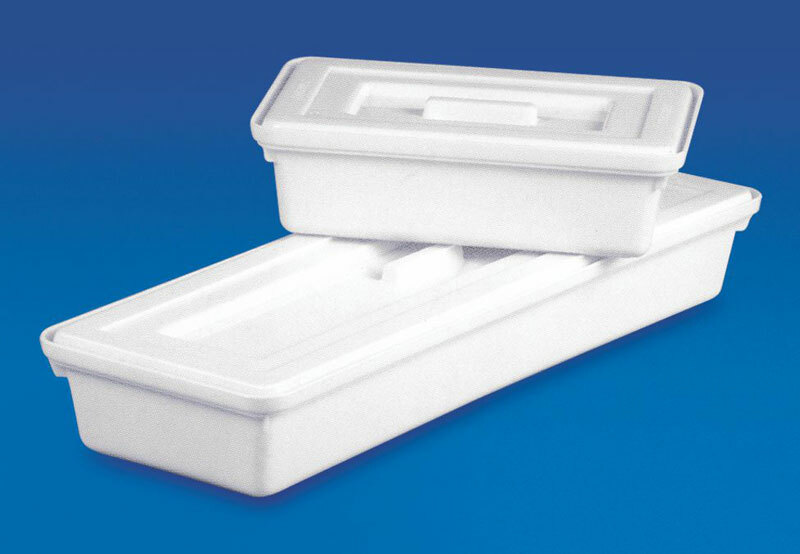 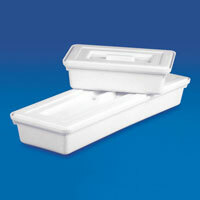 We are one of the prime Exporters and Traders of Laboratory Trays. 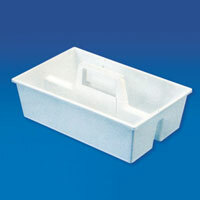 Our range of Laboratory Trays is highly appreciated by our clients from all over the world. 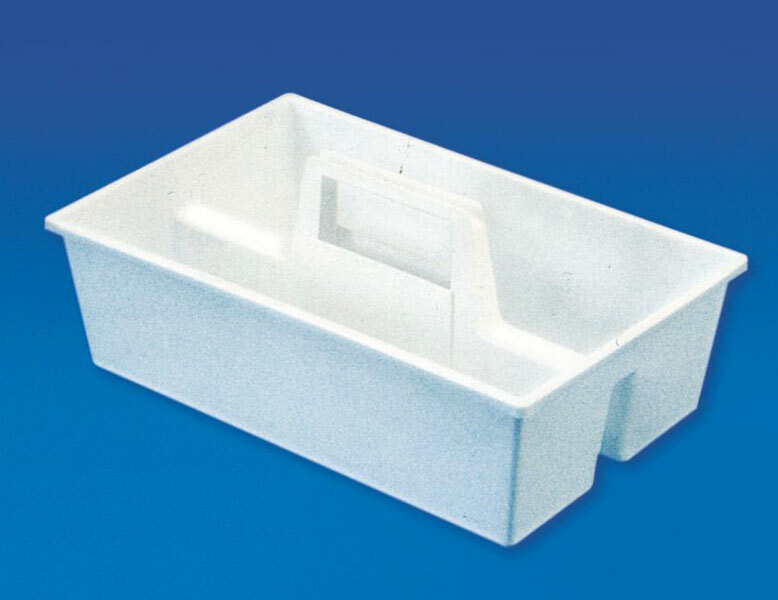 Sourced from highly reliable vendors, we ensure premium quality of these Laboratory Trays by conducting strict quality tests under our experts. 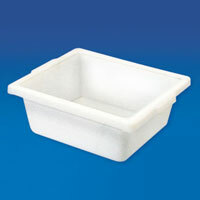 Laboratory Trays can be availed at industry leading prices by us. 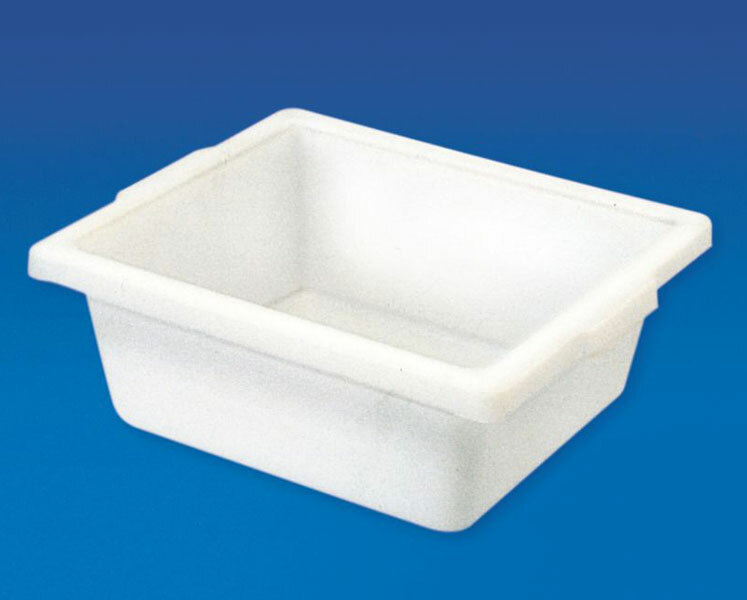 We provide these Laboratory Trays in a wide variety which includes Carrier Tray, Utility Tray and Instrument Tray.